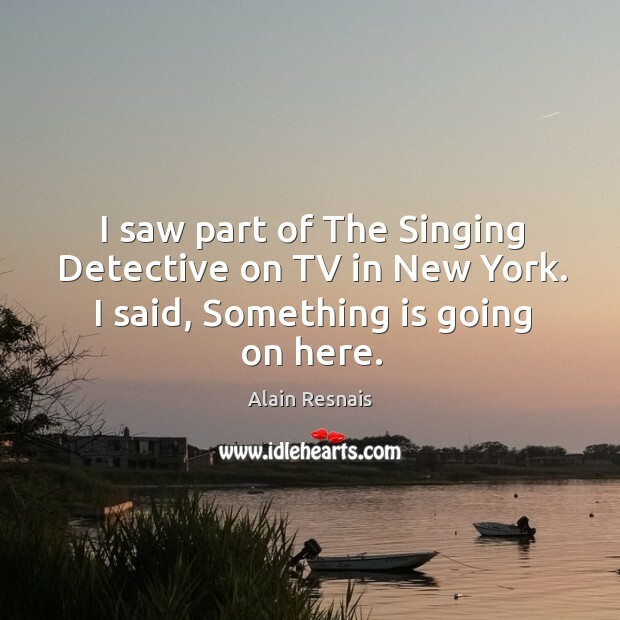 Enjoy the best inspirational, motivational, positive, funny and famous quotes by Alain Resnais. Use words and picture quotations to push forward and inspire you keep going in life! There cannot be any communication except through form. 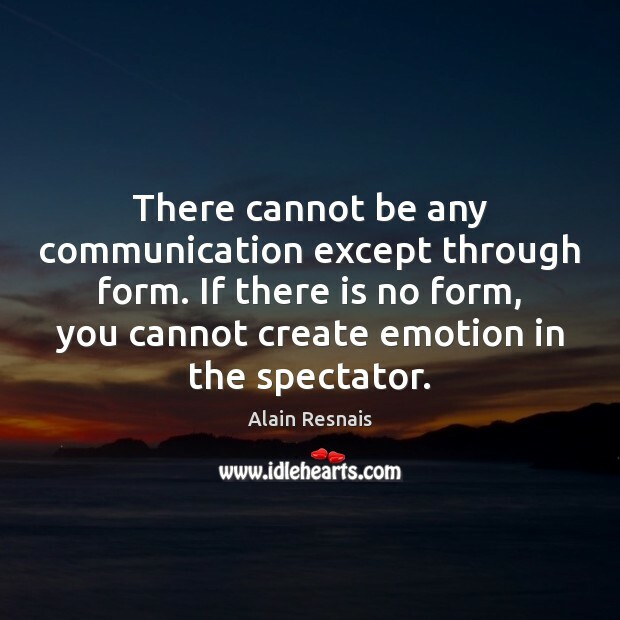 If there is no form, you cannot create emotion in the spectator. I am never driven. 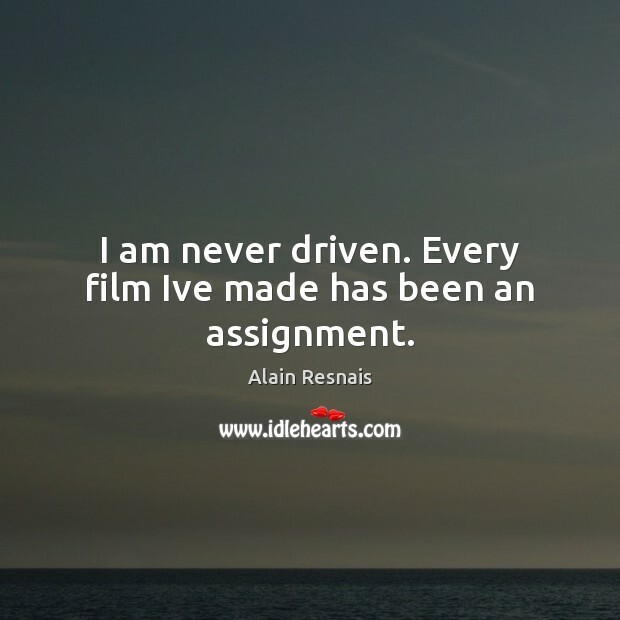 Every film Ive made has been an assignment. 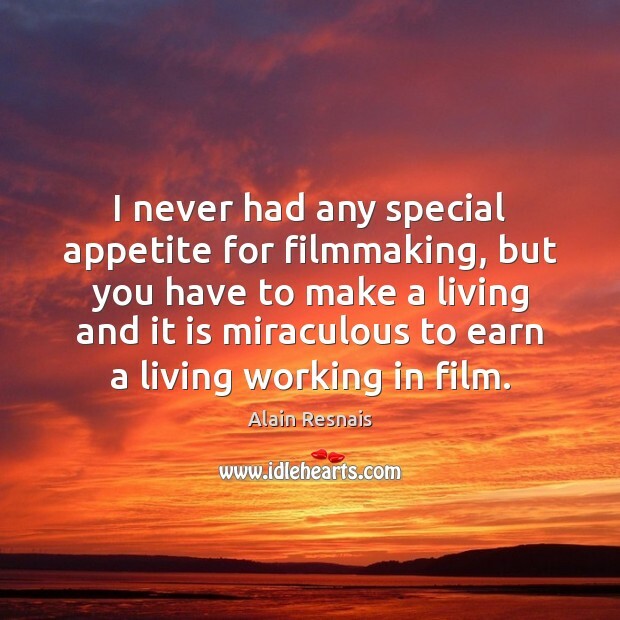 I never had any special appetite for filmmaking, but you have to make a living and it is miraculous to earn a living working in film. Oh, yes, that never happened to me in my life before. 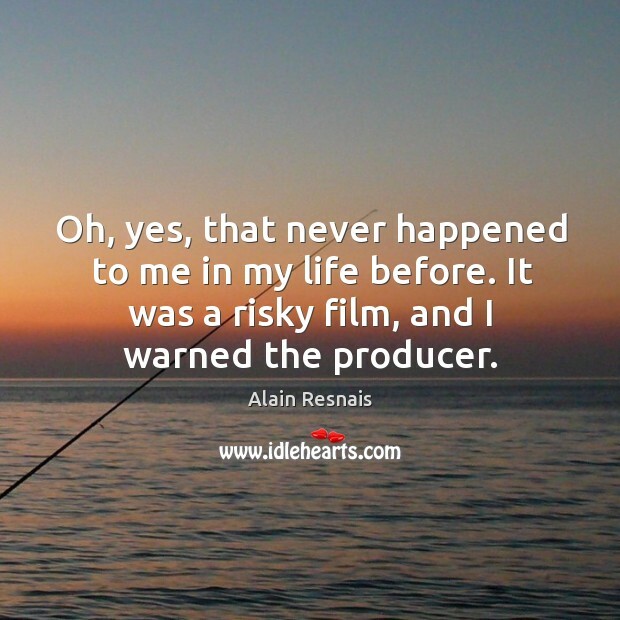 It was a risky film, and I warned the producer. I am never driven. 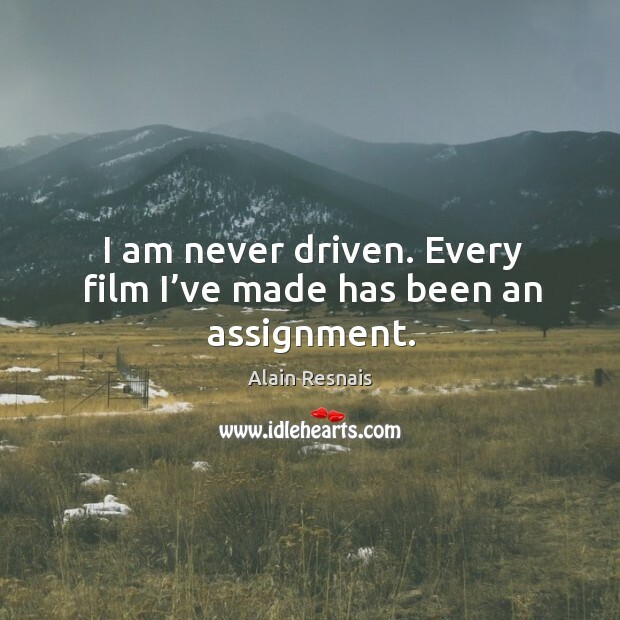 Every film I’ve made has been an assignment. 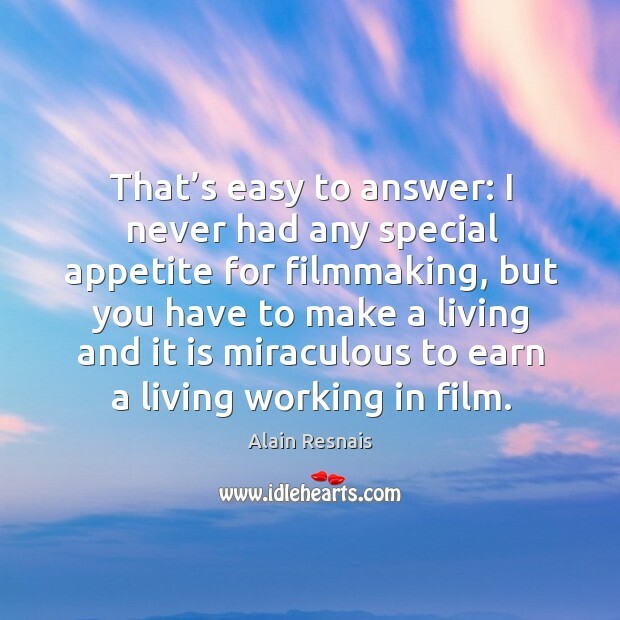 That’s easy to answer: I never had any special appetite for filmmaking, but you have to make a living and it is miraculous to earn a living working in film. 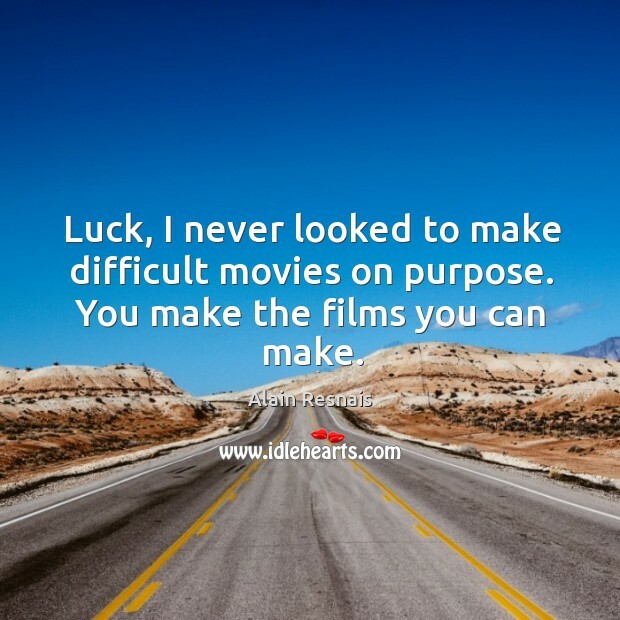 Luck, I never looked to make difficult movies on purpose. You make the films you can make. 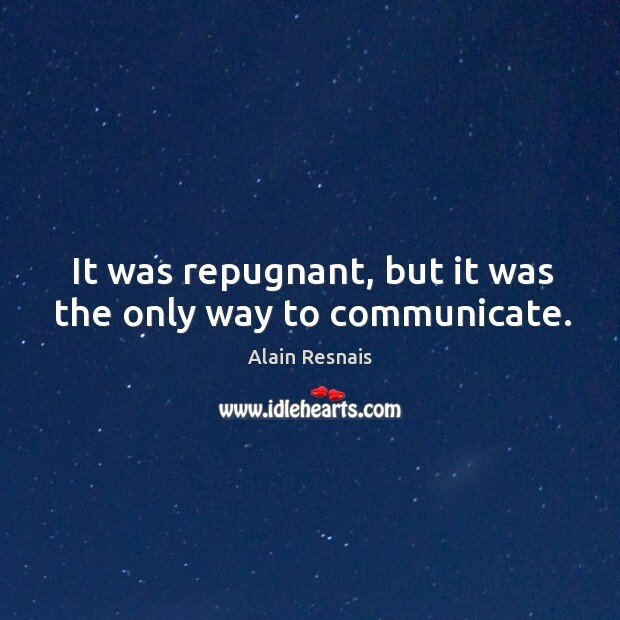 It was repugnant, but it was the only way to communicate. 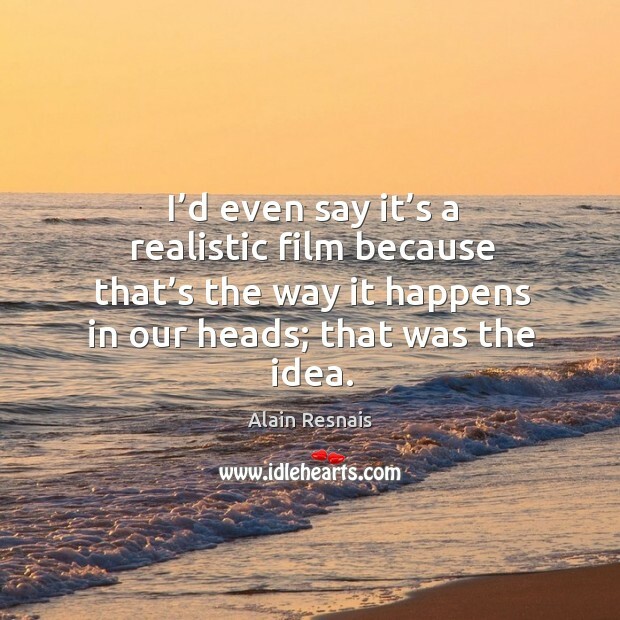 I’d even say it’s a realistic film because that’s the way it happens in our heads; that was the idea. 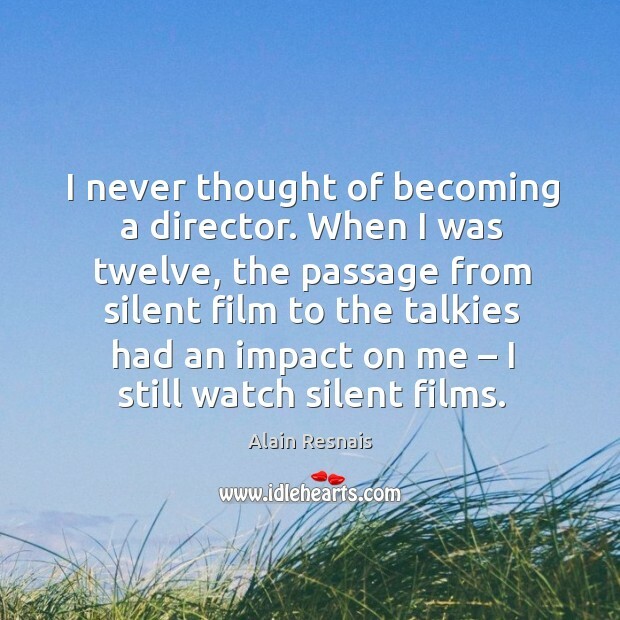 I never thought of becoming a director. 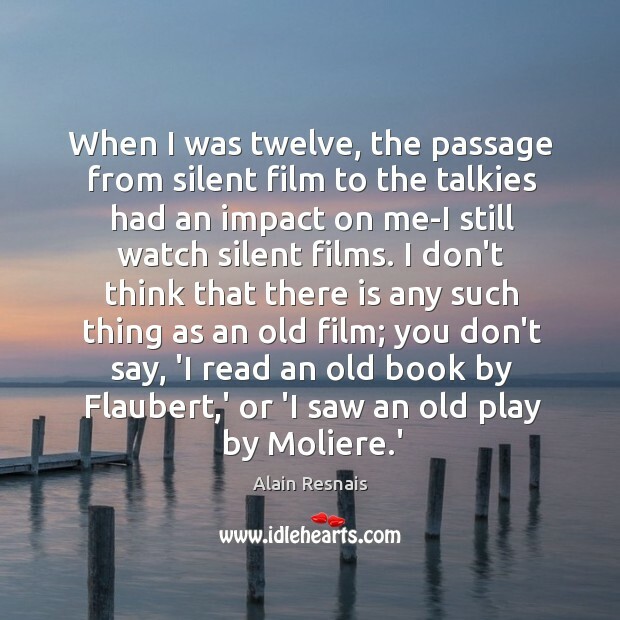 When I was twelve, the passage from silent film to the talkies had an impact on me – I still watch silent films. 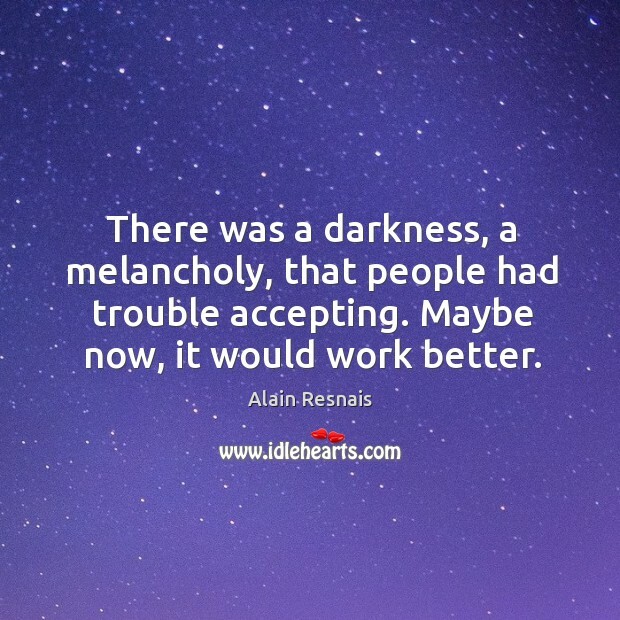 There was a darkness, a melancholy, that people had trouble accepting. Maybe now, it would work better. 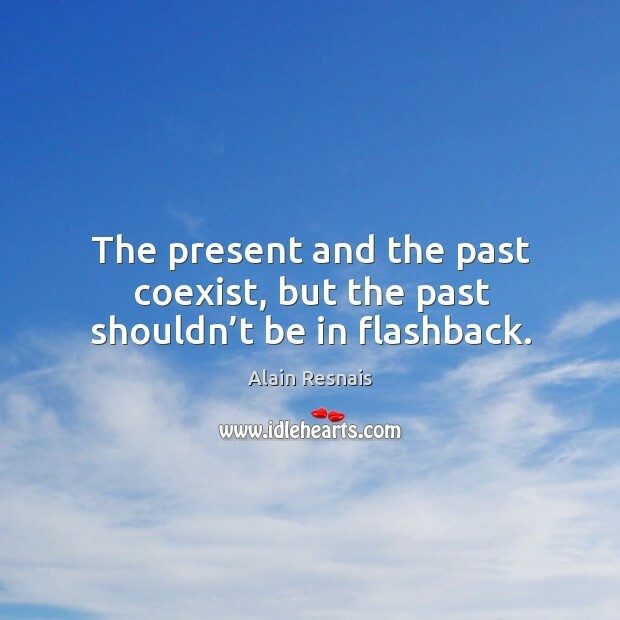 The present and the past coexist, but the past shouldn’t be in flashback. 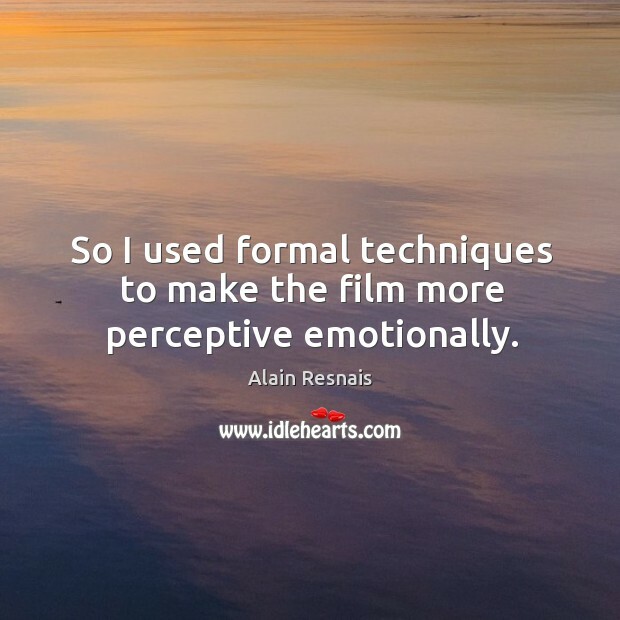 So I used formal techniques to make the film more perceptive emotionally. 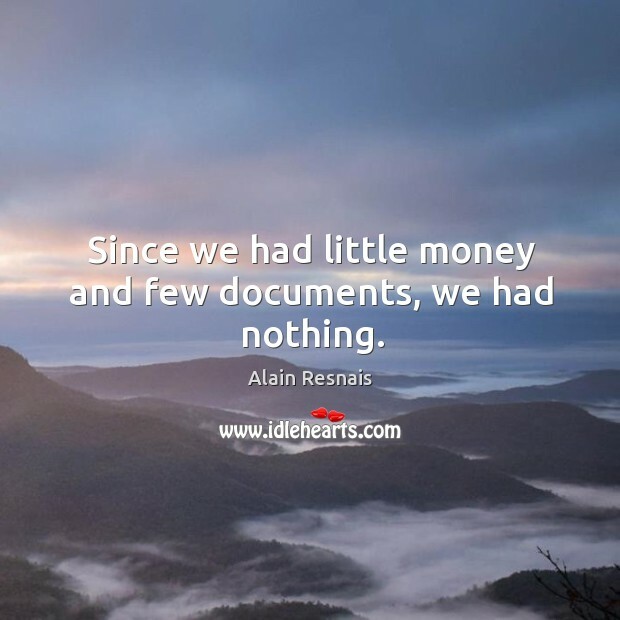 Since we had little money and few documents, we had nothing.